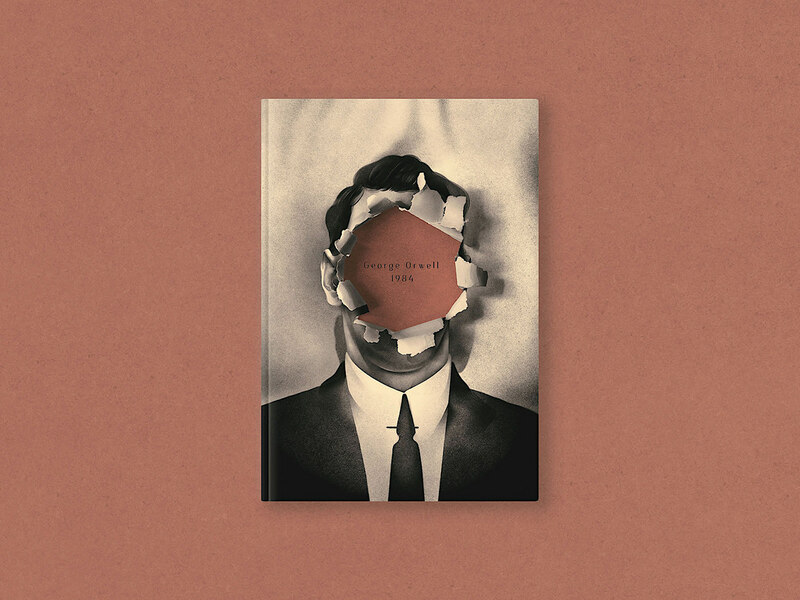 A cover for George Orwell's 1984.
the Party has torn out the core of Winston’s personality. Personal project. 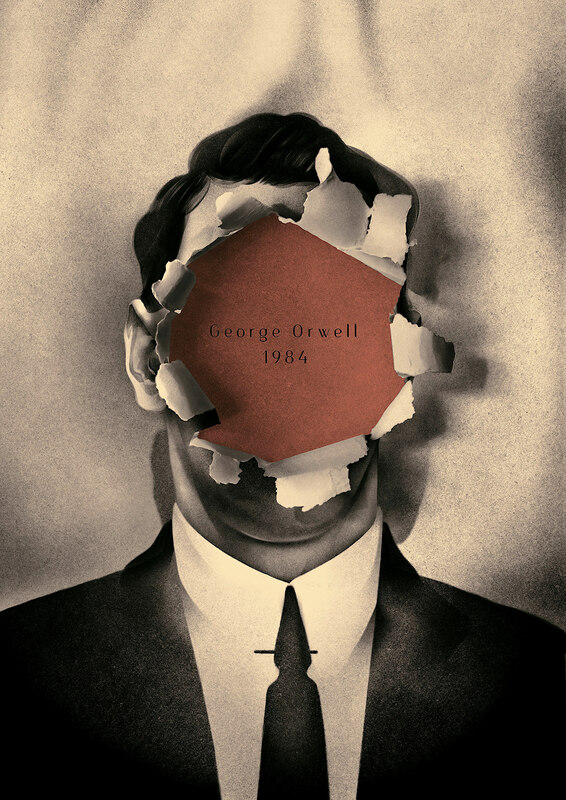 Cover for George Orwell's 1984.